SkyToll has worked in the area of intelligent transport information systems capable of analysing and directing traffic anywhere in the world since 2008. 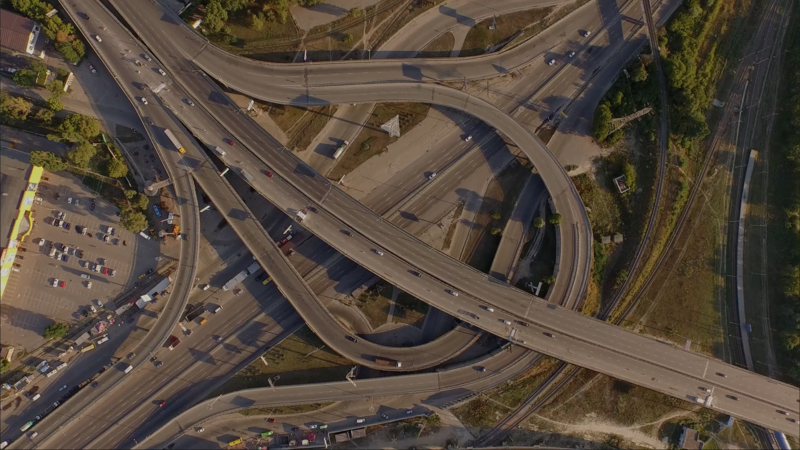 As the first in the world, it was able to create a unique solution combining the advantages of several technologies - satellite GNSS location technology, microwave DSRC technology for short distance communication, and mobile GSM technology to communicate within mobile networks and apply it not only to motorways, expressways and first-class roads, but also lower-category roads. A significant advantage of satellite technology compared to other road charging technologies is the flexibility of implementing new requirements. It is capable of managing a future increase in traffic volume and the expansion of the road network. And this happens without the need of building a costly roadside infrastructure required for toll collection. As of 1 January 2010, SkyToll has operated one of the most state-of-art electronic toll systems in the world, putting Slovakia among the leaders in electronic toll collection. 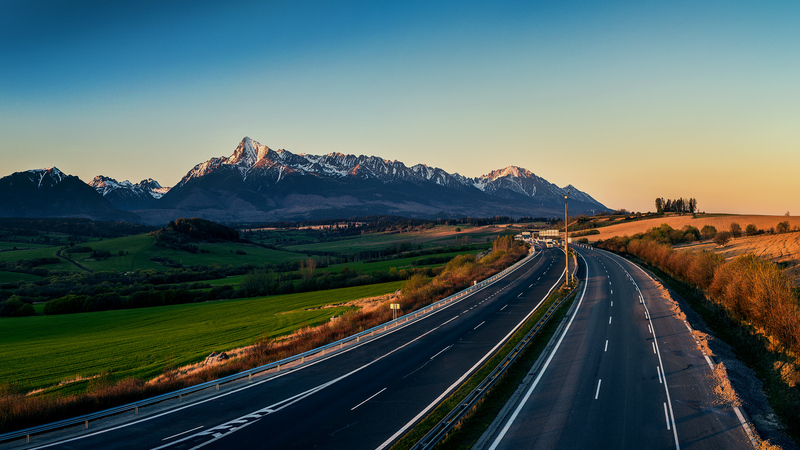 The system covers the largest road network in the EU with over 17,611.2 kilometres of specified sections of motorways, expressways and first, second, and third-class roads. 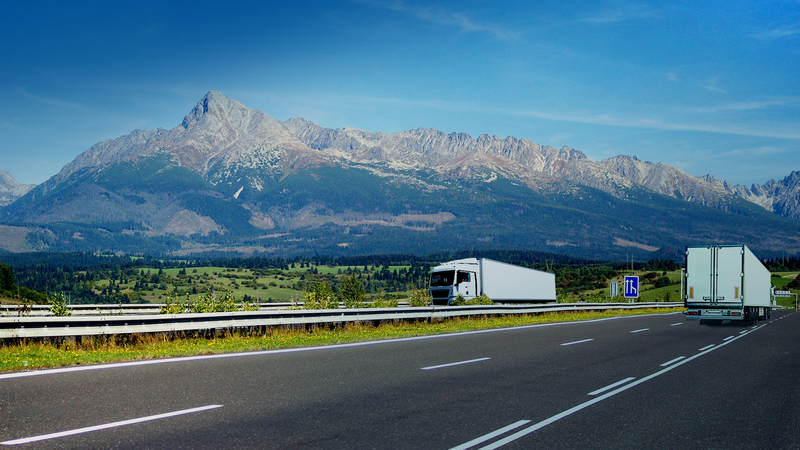 On 2 December 2015, the Slovak Republic commissioned an electronic system for the collection and registration of electronic vignette payments for the use of specified sections of motorways and expressways. Putting the system of e-vignette payment collection and records in electronic form meant a change in the vignette form - paper motorway stickers replaced by vignettes in electronic form.